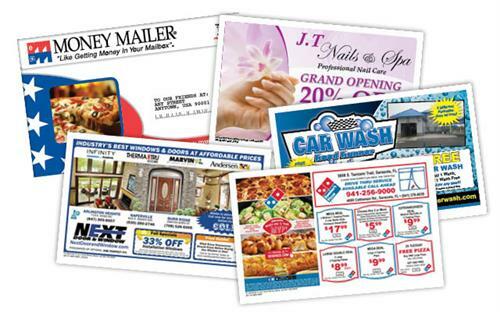 Money Mailer is a Advertising Direct Mail company specializing in Shared Mail, Solo Mail and Printing. 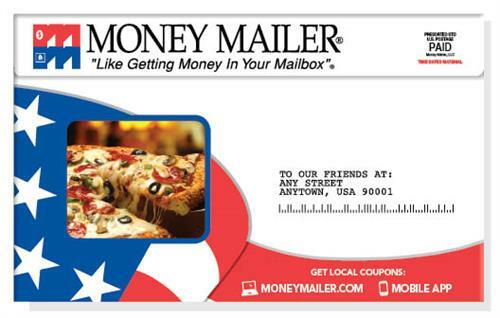 Money Mailer is locally owned and has been in San Diego for over 30 years. 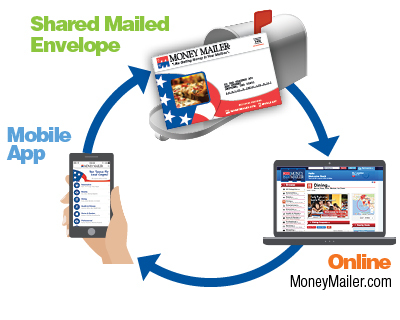 Money Mailer helps local and regional businesses get more customers through Direct Mail, Postcards and print services. We have over 30 years experience in media. Our owners experience include Network Television, Walt Disney, Local Radio, Print and Online Media. 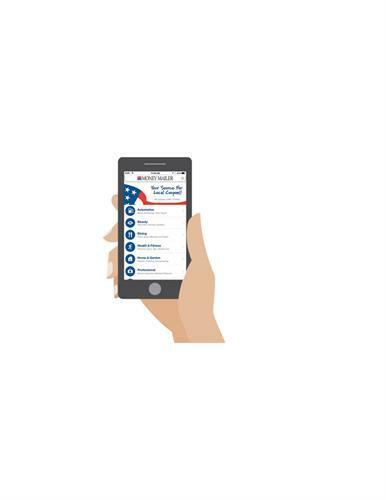 We are the Largest Local Money Mailer company in the nation.